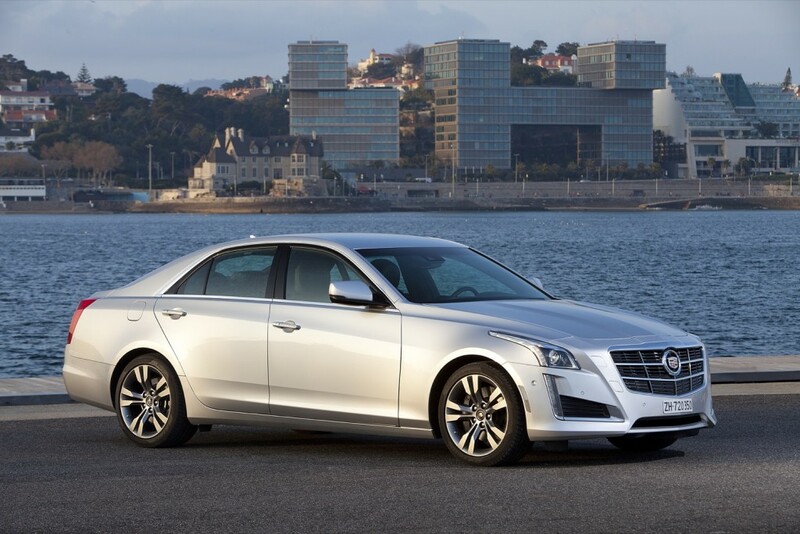 General Motors has ceased selling the Cadillac ATS in Russia, GM Authority has discovered. The compact prestige sport-luxury sedan and coupe have also been discontinued in the surrounding CIS markets. Currently, there’s word whether or not the new Cadillac CT6 full-size sedan will make its way to the Russian market. However, given the proliferation of Mercedes-Benz S-Class and Audi A8 sedans, we don’t think it would be such a bad idea to introduce the CT6 in those markets.